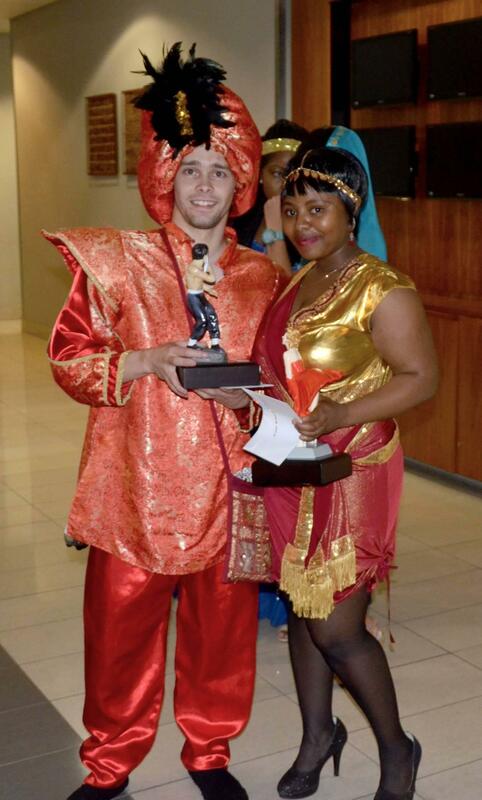 Saturday the 6th of December 2014 saw the annual Business Centre end of year party. 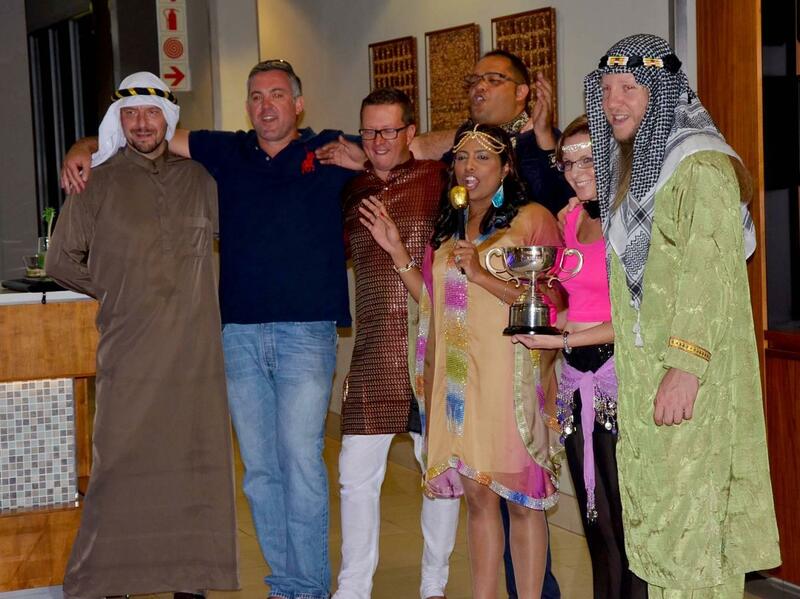 The Johannesburg team dressed up the Arabian nights theme as Sheikhs and Sheikhas Their colourful garb was complimented by the Arabian décor which transformed the Fourways Business Centre in to a Majlis (Arabic seating area). The Arabian atmosphere set the perfect scene in the café area for live music, drinks, snacks and even a few games of beer pong right into the early hours of Sunday morning. Well done to all the dedicated Business Centre staff for joining in the celebrations. A big thank you also goes to Adelene Raman, Jacky Gillespie, and Beverley Dalbock for all of their hard work and dedication to organising an exceptional event.